There are many notable Azerbaijani composers who played a major role in shaping our world through their contributions to music. 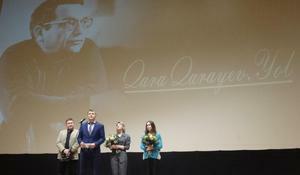 The memory of the legendary composer Gara Garayev was commemorated in Baku. 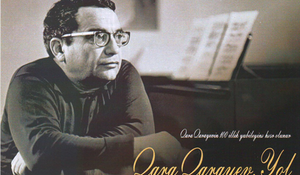 February 5 marks the birthday of the outstanding composer, Gara Garayev. 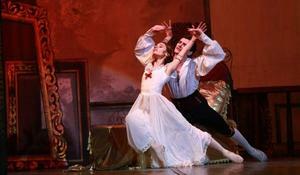 The ballet "Goya" will be once again presented in Baku. You can you discover about a creative person by seeing where they lived and worked. 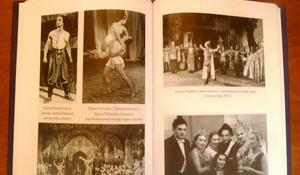 A book entitled "Gara Garayev`s ballet Seven Beauties" has been presented to the readers. 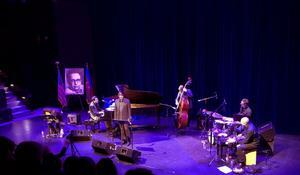 Gara Garayev`s 100th anniversary is widely celebrated in Azerbaijan. 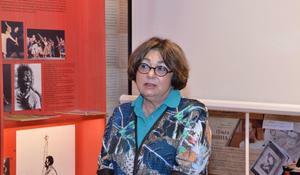 A documentary about great Azerbaijani composer was presented in Baku. 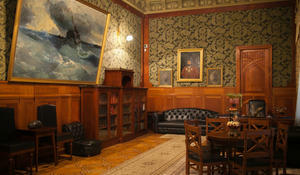 A documentary about great Azerbaijani composer will be presented in Baku. 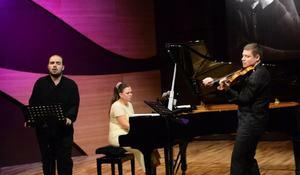 A charity concert dedicated to the 100th anniversary of great Azerbaijani composer Gara Garayev was held in New York, USA.